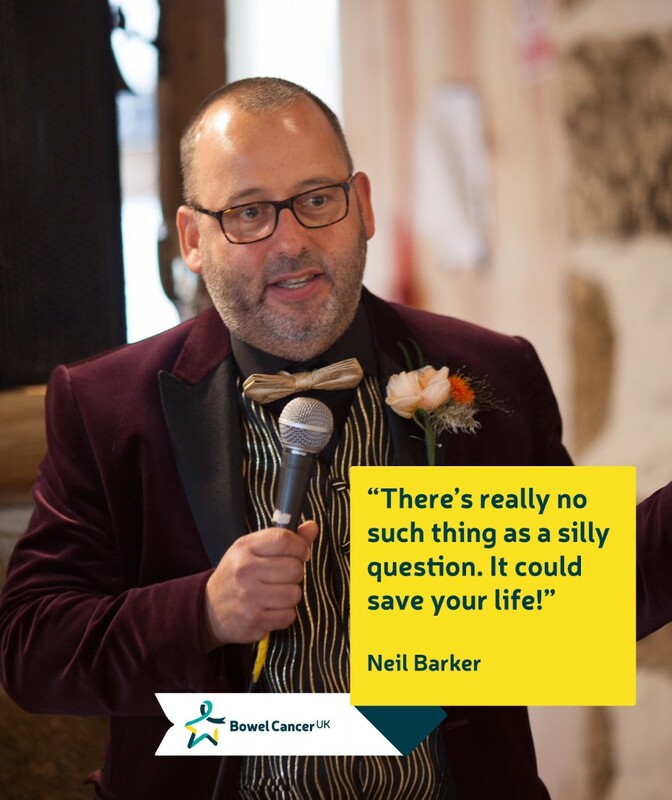 Here are the real life stories of people who have been or are currently affected by bowel cancer. 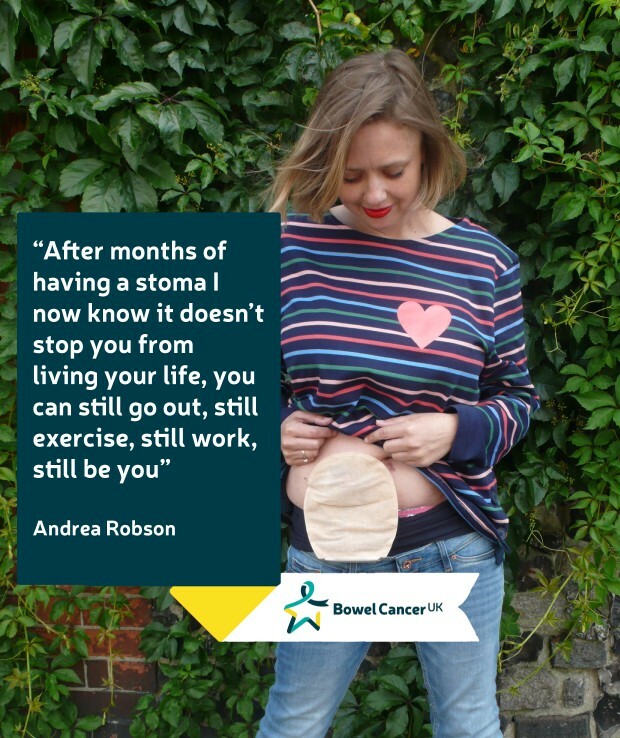 If you would like to share your own story, please click here. 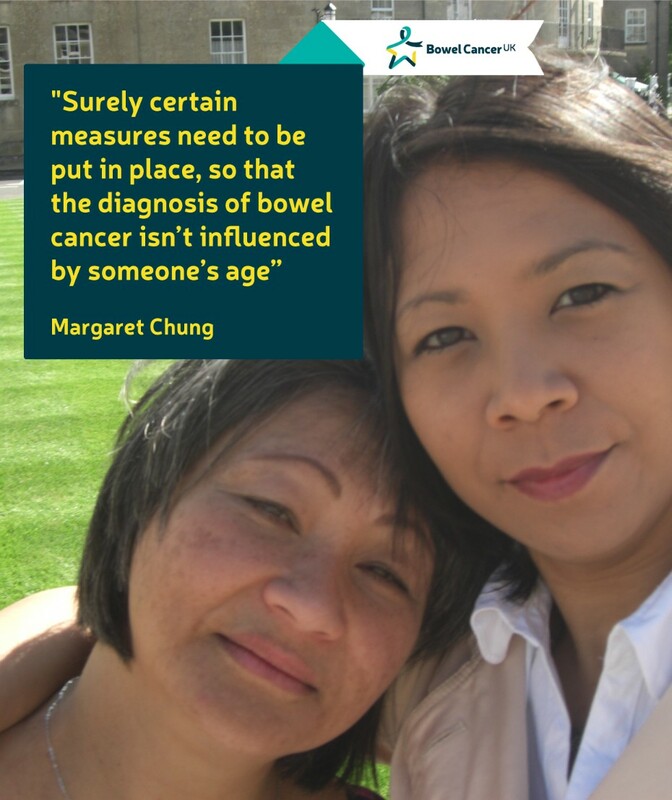 Our online community is a place for anyone affected by bowel cancer to talk about their experiences, share their knowledge and support each other.